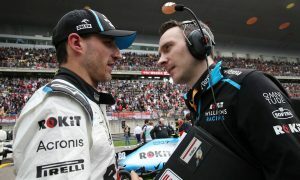 For all the thrill, excitement and points achieved on Sundays, an F1 team’s foundation for success is built back at its base before and throughout the season by the various departments and crews that design, produce and develop an outfit’s charger. 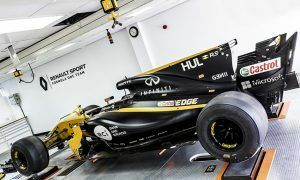 F1i’s Nicolas Carpentiers recently went behind the scenes at Renault’s Enstone factory to have a look at how it all unfolds, starting his multi-episode feature by finding out which way the wind blows, in the tunnel. 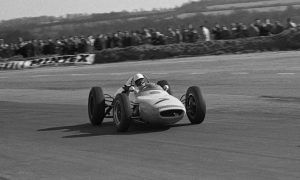 Formula 1 is a sport where aerodynamics are paramount. 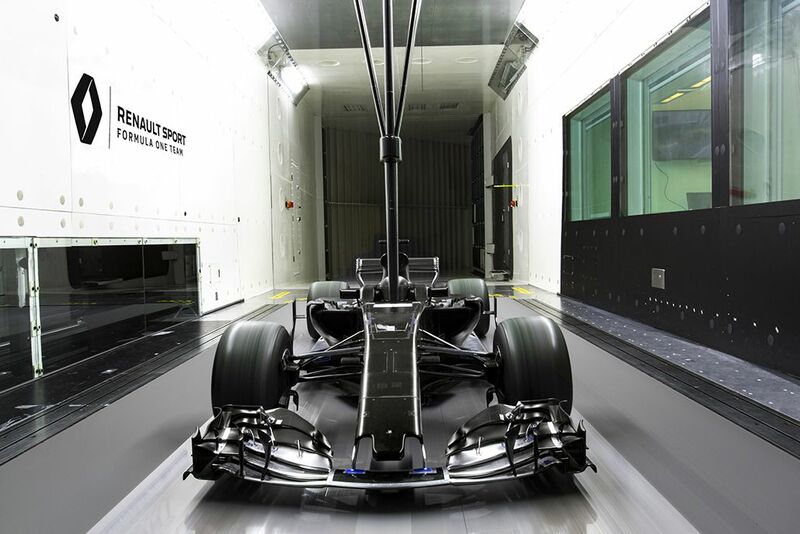 The wind tunnel plays a crucial role in the design, development and aerodynamic understanding of a Formula 1 car. 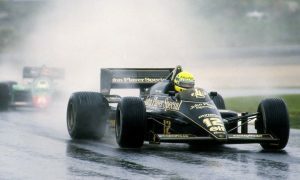 The facility at Enstone was commissioned in 1998, taking up 2,674 sqm of space. 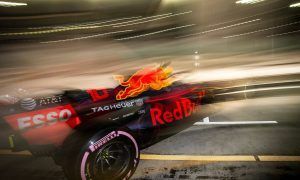 The FIA restricted wind tunnel activity in 2014 for cost-cutting reasons, meaning teams can only run 520 times over a defined eight-week period; equating to around 65 runs per week. 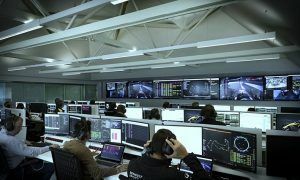 The FIA check and log all teams’ activities on the wind tunnel to police this rule. A 60% scale model sits on the wind tunnel’s rolling road with the air speed set at an FIA restricted 50 metres per second. Various components are put to the test to examine their use and potential. All possible elements, which affect the car, are tested in the wind tunnel. The facility is capable of testing pitch, roll, ride height, downforce, deformation of tyres and the exhaust system. 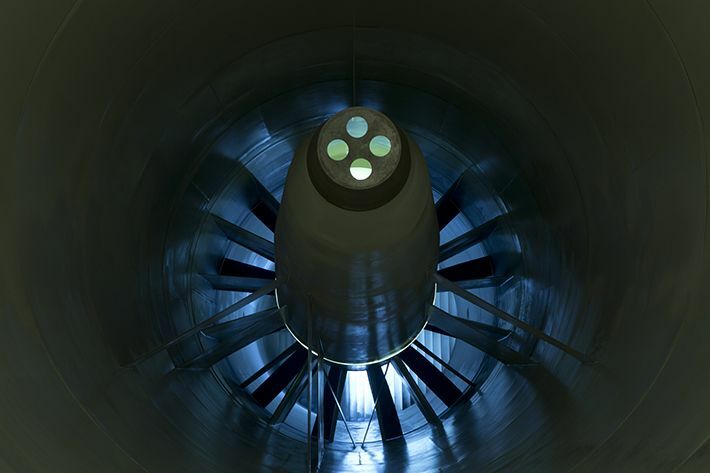 In 2017, the wind tunnel received a major upgrade to improve the rolling road system and to increase the yaw angle and range. 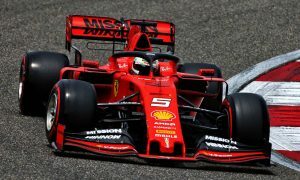 Computational Fluid Dynamics (CFD) significantly aids the wind tunnel work and revolutionises the design process of Formula 1 cars. 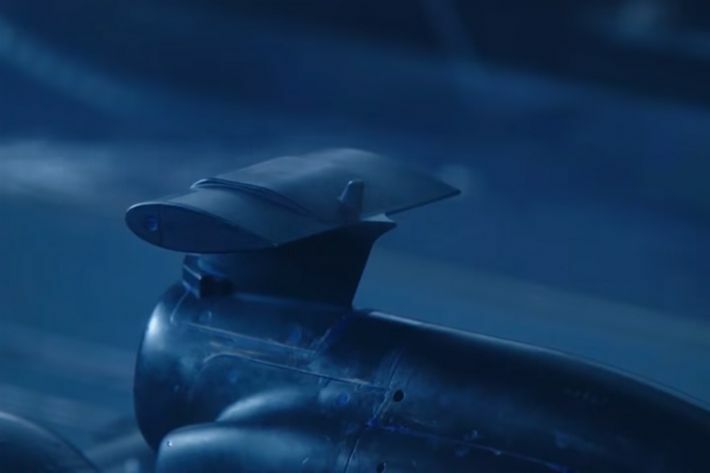 In basic terms, it is referred to as a virtual wind tunnel where supercomputers and state of the art software allow engineers to simulate the complexities of airflow both in and around the car, producing over 60TB of data per week. 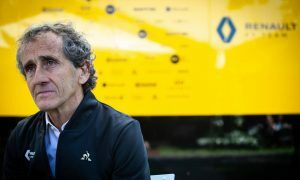 “Our development work is split between computational work (CFD) and experimental work (wind tunnel),” explains Renault aerodynamicist Simon Hine. 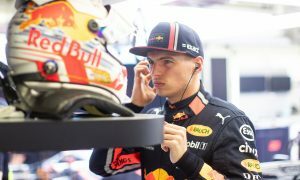 “About 100 people work in the aero department – most of them on the experimental side because we have to design, produce and assemble the parts. “Aerodynamicists start with CFD, they spend some time developing their concept and ideas in a computational environment. When they feel they have a good test or a few options that look like to add performance, they come to the wind tunnel to verify the solution.